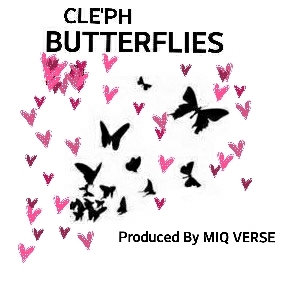 CLE'PH is fresh off the release of his single "Hey Miss Beautiful and he is not stopping there. He just released this morning a video for his new record "Butterflies" and its a banger for real. You can tell he put his heart and soul into this record and video. Click the play button to watch it right here right now.